My very first book, shared from years of stirring the pot in my own home kitchen and herbal classroom! 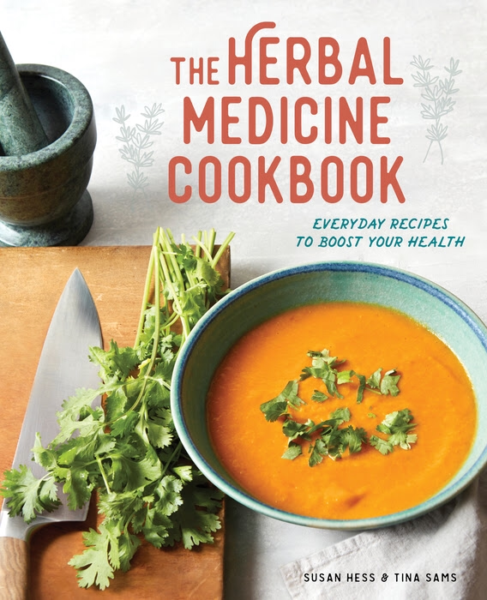 *Discover how to utilize foods as medicine, the tastes and energetics of common herbs in every day cooking, my favorite kitchen tools and what you’ll need to get started. *75 Seasonal Recipes for breakfast, soups and salads, main dishes, snacks and sides, condiments, beverages, and sweet treats.